Maison Gillardeau perpetuates the values that inspired its founder, Henri Gillardeau, constantly striving for excellence and sharing a unique savoir-faire. The passion for the profession and the desire for a work well done encourage Maison Gillardeau to continually reinvent itself and therefore ensure quality. 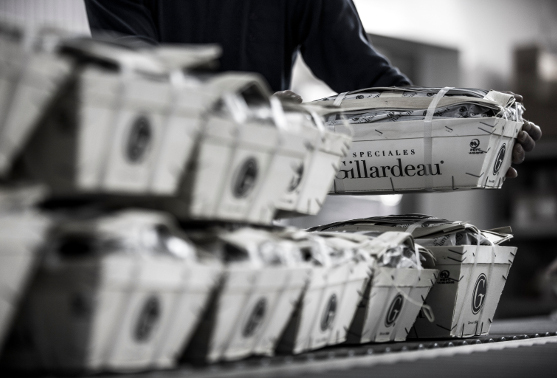 From production to packing, each employee of Maison Gillardeau assures a work of great value to guarantee a product of quality. Quality is one of the founding values of Maison Gillardeau. This commitment manifests itself since the creation of the Maison, as the signature of oysters hampers by its founder, one of the first oyster farmers to append his name on one of them. A cultural tradition, that persists nowadays, by the care given to its oysters and in every innovation elaborated. The perpetual quality of its oysters concedes Maison Gillardeau a prominent place within the French gastronomie. Innovation is at the heart of the Maison Gillardeau’s DNA, a symbolic value, which, driven by its commitment to quality, contributed to confer it prestige. Nowadays, Maison Gillardeau’s teams are busy ensuring this value through multiples actions. 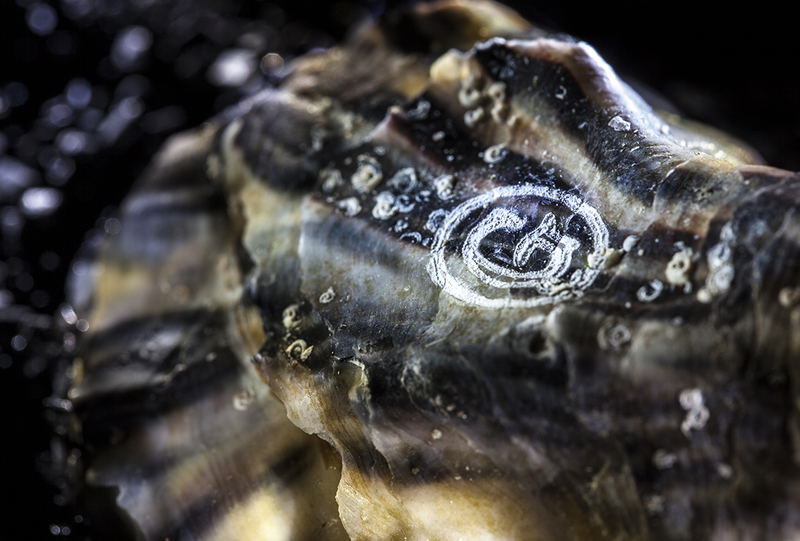 From the creation of its own oyster, to its laser engraving in order to guarantee the authenticity of the product and prevent counterfeiting, through the oyster automatic dispenser or also its itinerant foodtruck, initiatives and improvements are the daily practices of Maison Gillardeau, which gather several skills combining heritage, innovation, authenticity and creativity. Maison Gillardeau is particularly devoted to its employees and guides them throughout their professional carrier. The Maison, attentive to their needs, makes a point to recognize the value of their work and give them carrier opportunities, continually driven by the passion of the product. The improvement of their skills is a priority at Gillardeau’s. Finally, the transmission of human values is at the heart of the Maison’s concerns, who get involved in the well-being and respect of its employees.